Over the last two weeks several Georgia restaurants were paid a visit by a man posing as a health inspector, attempting to inspect their restaurants on the spot unless he was given a free meal. Among the restaurants this man has deceived are two Waffle House’s in Fayetteville and Peachtree City. At both restaurants the man showed no identification, and he faces numerous charges including fraud and impersonation of a public official. Restaurant owners have been reminded that real health inspectors do not accept free food or gifts in exchange for favorable results. However, it is well known in the restaurant industry how fickle health inspectors can be when it comes to the grading system. 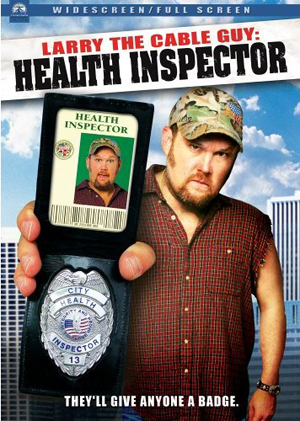 While one health inspector may shrug off a small infraction, another health inspector might immediately take off points. With the current health grade ratings under review by many restaurants appealing their grades, this seems a perfect time for this con artist to strike.